Debra Levine is the owner of Diamonds on the Rock and a former GIA Diamond instructor. At Diamonds on the Rock we will educate you on the 4 C’s of Diamonds to assist you in selecting the perfect Diamond for you. We are San Diego diamond experts! We are San Diego diamond wholesalers located in the La Jolla beach community. Diamonds on the Rock is a San Diego jewelry studio that specializes in custom design, jewelry alterations, and jewelry repairs. 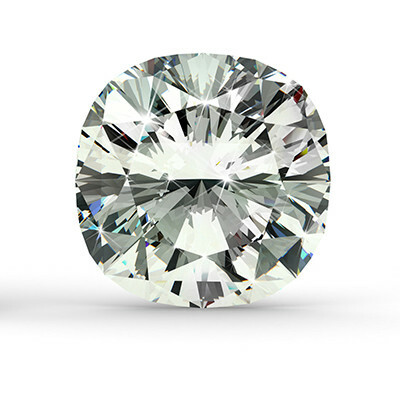 We are competitive with online pricing and offer wholesale diamonds to the public. At Diamonds on the Rock we will educate you on the 4 C’s of Diamonds to assist you in selecting the perfect Diamond for any occasion. 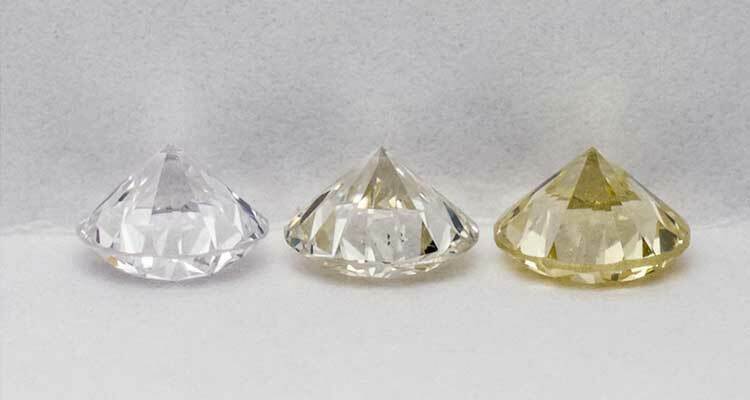 Diamond professionals use the grading system developed by GIA in the 1950s, which established the use of four important factors to describe and classify diamonds: Clarity, Color, Cut, and Carat Weight. 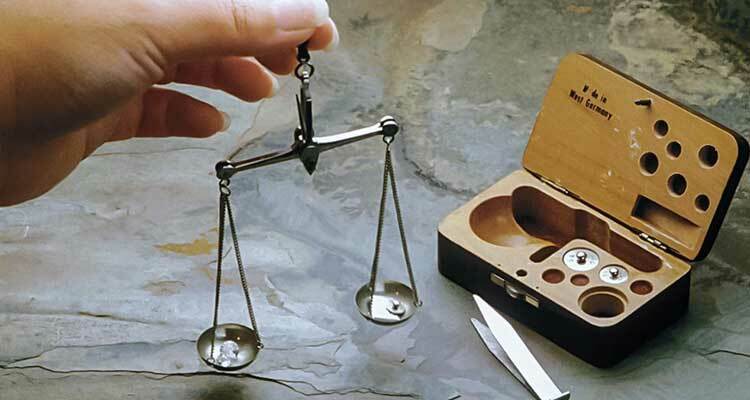 Clarity grades are based on the number, size, relief, and positions of inclusions that can be seen under 10x magnification. Inclusions can be dark or light. Precise workmanship is required to cut a diamond so its proportions, symmetry, and polish maximize brightness, scintillation, and fire. 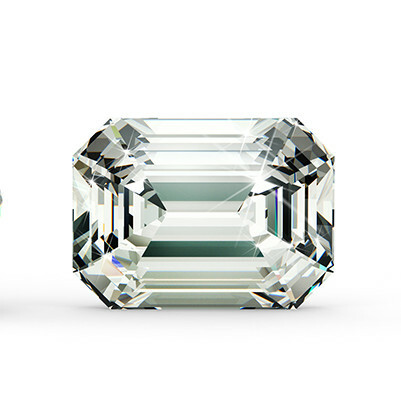 GIA’s D-to-Z scale measures the colorlessness of a diamond, comparing it to masterstones under controlled viewing conditions. 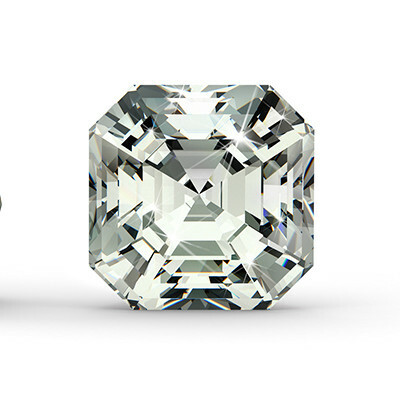 Carat vs. Karat One Carat is equal to 0.20 grams. Only one in 1,000 diamonds weighs more than a carat.Karat is a unit of measure used to describe how much pure gold there is in an alloy. Always make sure there is a Certificate. We are GIA certified experts! 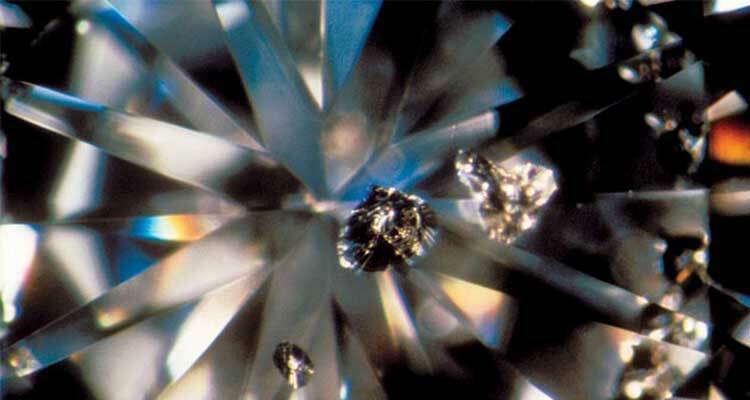 We have been selling certified loose diamonds in San Diego for over 25 years! All our Diamonds are graded by either the G.I.A (Gemological Institute of America) or E.G.L (European Gemological Institute). We use these independent laboratories to obtain our diamond reports, because they are the most respected labs in the world. This is important to see before purchasing a diamond, it insures that the diamond has undergone an unbiased professional examination. this is to protect the consumer from buying a overrated diamond. Diamonds On The Rock has the best selection of loose diamonds in San Diego. 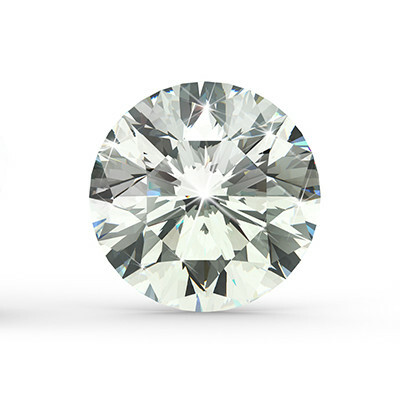 We carry a large variety of diamonds in all shapes, sizes, and qualities! We work very closely with suppliers all over the world, and this allows us to compete with internet sites to give you the best value on our diamonds. That is why our customers always come back. All diamonds purchased through Diamonds On The Rock, have undergone extreme measures. 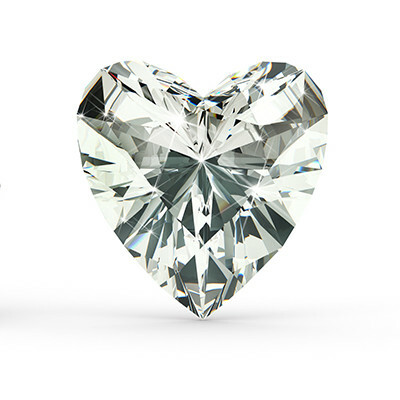 This is to insure that all our diamonds are conflict free! We purchase and sell diamonds through suppliers that all adhere to the Kimberley Process. 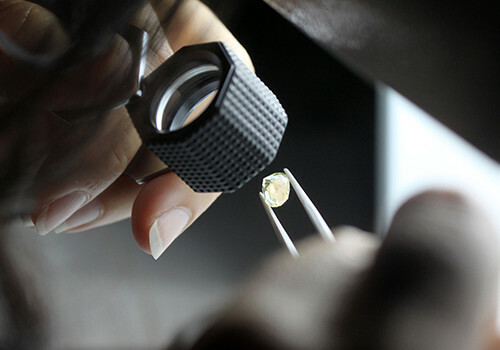 The Kimberley Process is an international process that focuses on insuring that all diamonds have been obtained through ethical and legitimate sources. 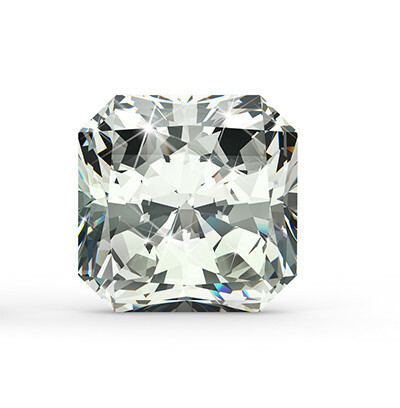 Diamonds undergo high scrutiny because subtle variations in color, cut and clarity can cause significant differences in a diamond’s value. 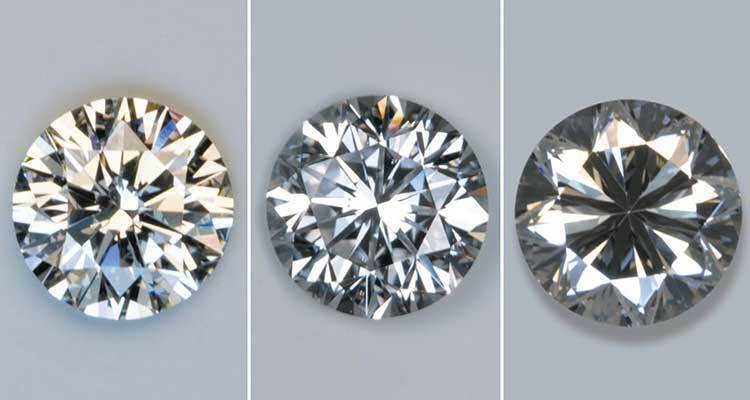 Diamond cuts go in and out of popularity, we always keep an eye on these trends and stock the best cuts! Pictured below are some of the current best selling shapes. Come visit our retail location in La Jolla California! Use your new Education to buy Diamond!